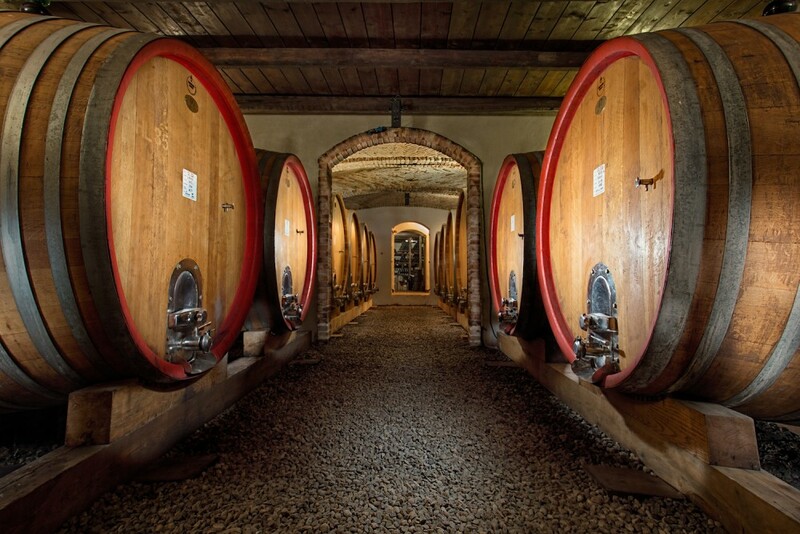 The experience lasts about an hour and starts with a walk through the barrels where Barolo, a fine wine from the Langhe, is refined. 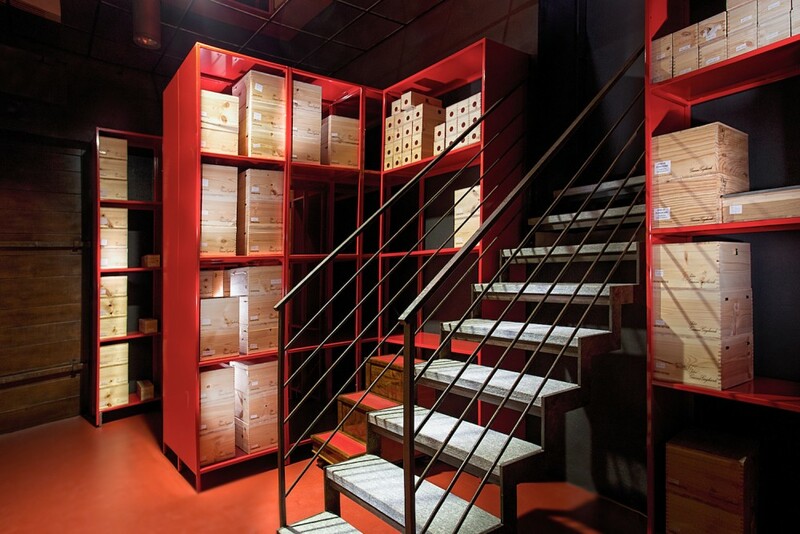 You will be accompanied directly by the producer who will tell you the family history, the peculiarities of the area and the production techniques of the Barolo. After the walk we will move to the area equipped for tasting and it will be possible to taste a selection of our products. 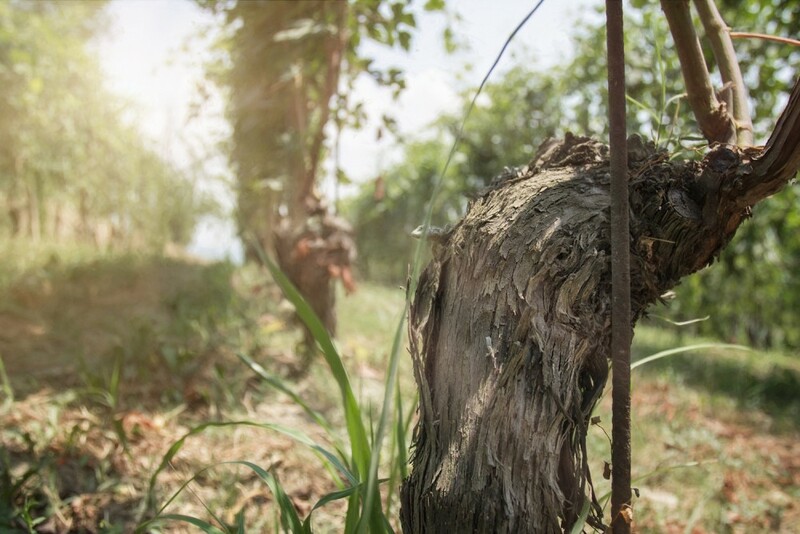 -Barolo Wine Tasting: this experience is focused on Nebbiolo, our most interesting and varied grape variety, in its highest expression, the Barolo. You will taste three Barolo wines: Barolo DOCG Gianni Gagliardo, Barolo DOCG cru Castelletto, Barolo DOCG cru Lazzarito vigna Preve. 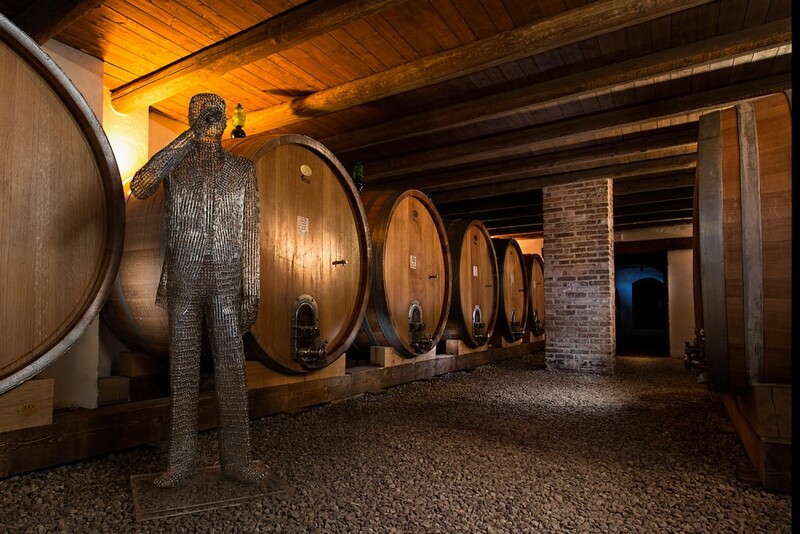 -Three Wine Tasting: you will taste three of out finest wines. 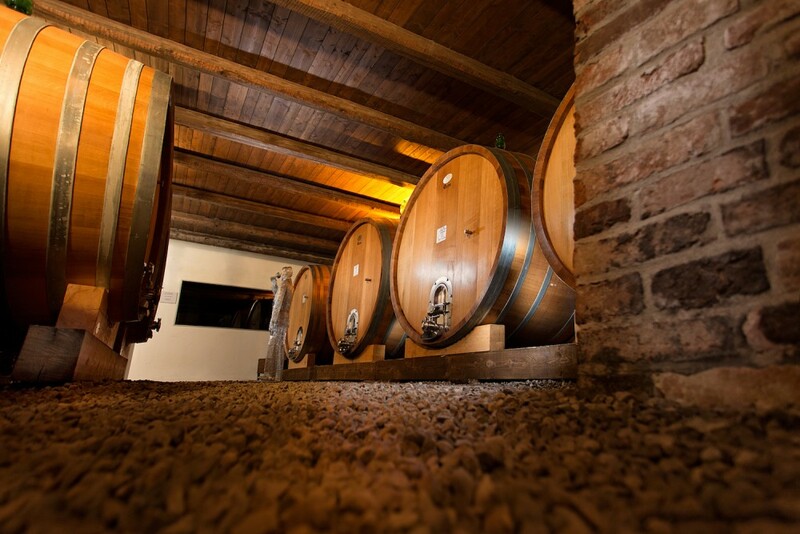 These include: Langhe DOC Favorita Fallegro, Barbera d’Alba DOC Superiore Madama, Barolo DOCG Gianni Gagliardo. 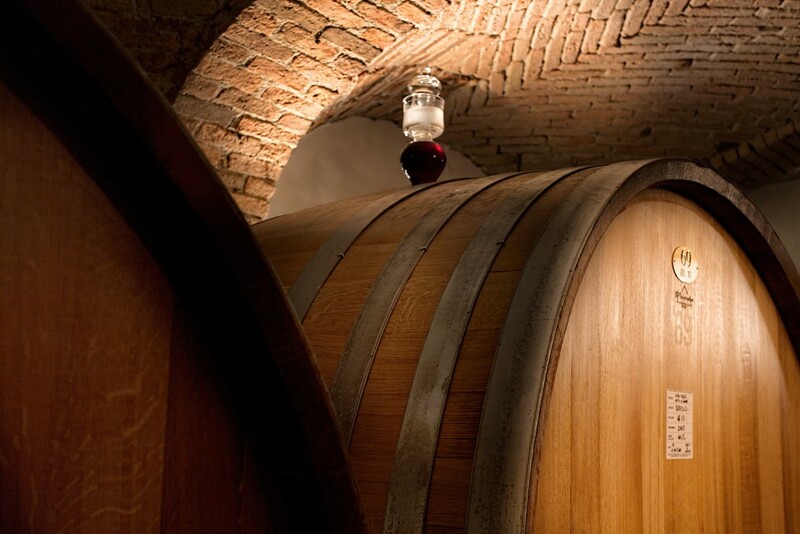 -Nebbiolo Wine Tasting: this experience is focused on our well-known Nebbiolo. 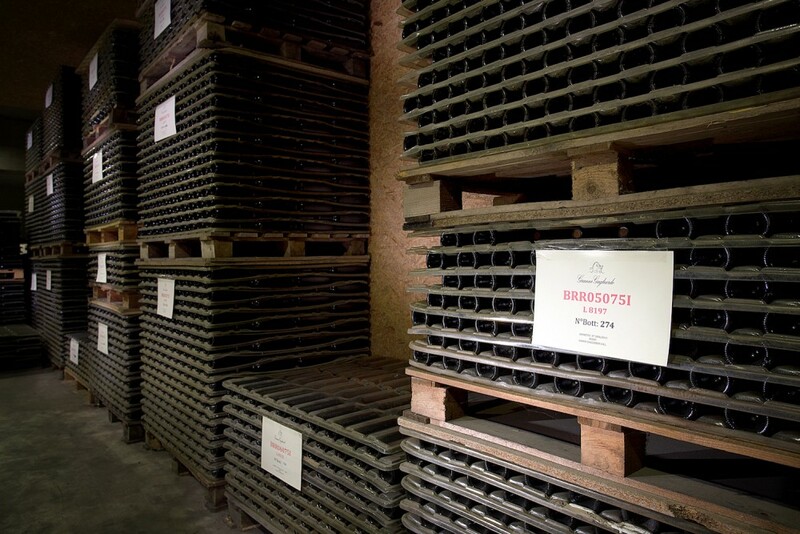 You will taste: Langhe DOC Nebbiolo daBatiè, Nebbiolo d’Alba DOC Superiore San Ponzio, Barolo DOCG Gianni Gagliardo, Barolo DOCG cru Castelletto. 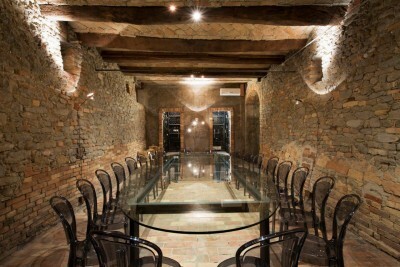 -Four Wine Tasting: you will taste four of our finest wines. 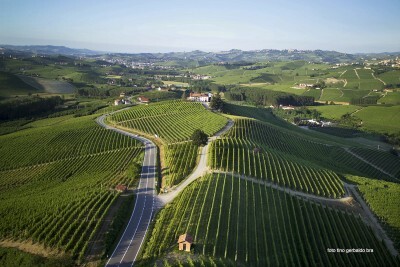 These includes: Langhe DOC Favorita Fallegro, Langhe DOC Nebbiolo daBatiè, Barolo DOCG Gianni Gagliardo, Moscato d’Asti DOCG Sorì. Min. 2 people, max. 20 people. 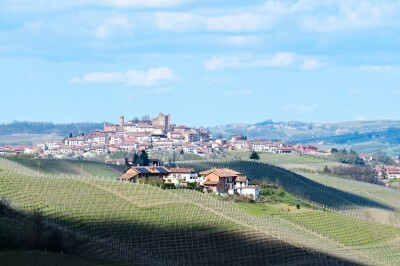 Barolo Wine Tasting: 30€ per person. Three Wine Tasting: 15€ per person. Nebbiolo Wine Tasting: 25€ per person. Four Wine Tasting: 20€ per person.